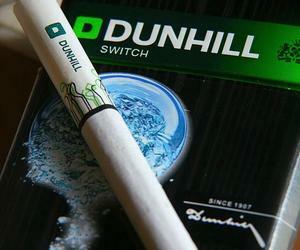 The Cuban-Brazilian joint cigarette company Brascuba has introduced the popular British Dunhill cigarette brand in the Cuban market, in another initiative to keep increasing and diversifying its local offer. Brascuba marketing director Rafael Bello said during the recent announcement in Havana that the over-one-hundred-year British brand mixes the finest tobacco to offer singular experiences to cigarette smokers. The Havana-based company has a successful portfolio of products, most of them winners of the Gold Medal to the Quality. Brascuba cigarettes are currently present in many markets, such as Brazil, Spain, Iraq, Bulgaria, Japan, Hong Kong, Bolivia, Curacao, Belize, Syria and Panama.